Cheng Lye’s passion is to relieve people of physical pain from the stresses of daily work / life balance, and the constraints of work and social related physical injury. 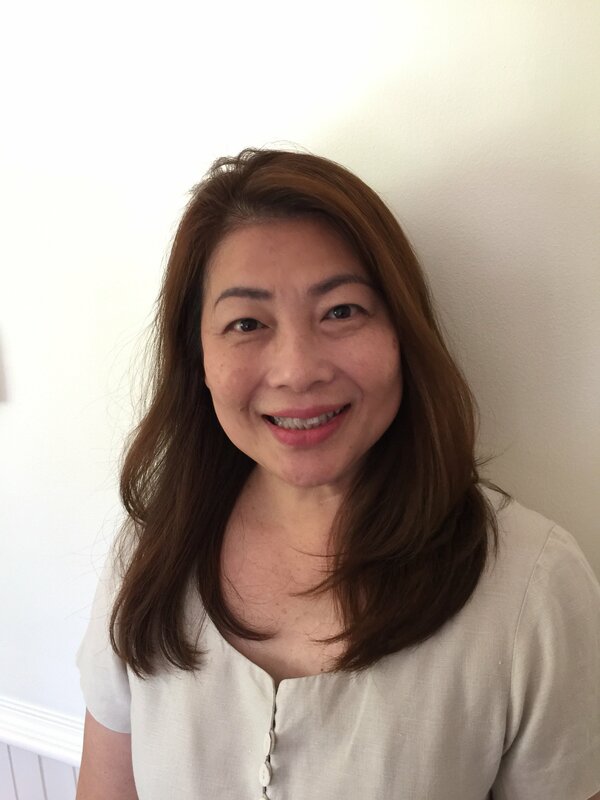 Cheng Lye is a qualified therapist (Diploma of Remedial Massage, AIF) with specialities in Myofascial Cupping and Release, Deep Tissue Massage, Sports Massage, Pregnancy Massage and Swedish Relaxation Massage. Whilst with AIF, she also qualified in basic Nutrition. She has been practising in Perth for over a year, including volunteering at the cancer pain relief at Linear Clinic at Charles Gardener Hospital. She is an active qualified Member of Association of Massage Therapists. On graduating, Cheng Lye was honoured to be awarded The Best Therapist in her graduation class. Prior to completing her Diploma, Cheng Lye operated at senior executive levels of the hospitality industry, mainly in international hotel chains and resorts. She has intimate direct experience of the pressures of work / life balance and the increasing stress/anxiety regimes of modern life and multi-role existence of running a family and pursuing careers and holding down a job. Cheng Lye is well organized, efficient, highly skilled, with a deep sense of touch to suit any level of pain threshold and bring lasting relief to the most extreme physical tensions and misalignments. She has an excellent rapport with people of all ages and social backgrounds. Life Balance is not always easily achievable in our lives and Cheng Lye would love to help you find and maintain a healthy balance in your body, soul, spirit, heart and mind. Cheng Lye extended her skills by graduating with a Diploma of Remedial Massage and continues to grow with advanced specialisations – currently focused on progressing with Decongestive Manual Lymphatic Drainage and Reflexology. Cheng Lye is an active member of the Association of Massage Therapy and is a registered Health Care Provider. And after treatment, clients frequently say they sleep better, the level of their pain has dropped dramatically, they feel relaxed, rejuvenated and are able to reclaim their mobility. Cheng Lye is a Medibank preferred provider for remedial massage and is registered with all major health funds that cover remedial massage. Centro Health has HICAPS facilities for instant rebates or we can provide you with a receipt which you can take into your health fund to claim your rebate.